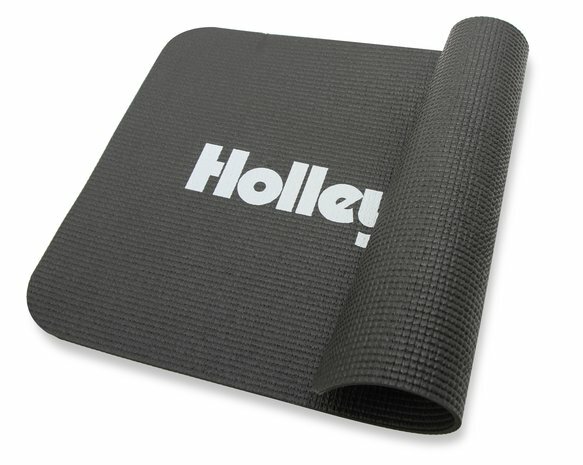 Designed to protect your vehicle’s paint while giving you a soft and secure area for your laptop when tuning in the shop, at the dyno, or in the pits. Check out Holley EFI's laptop tuning mat. 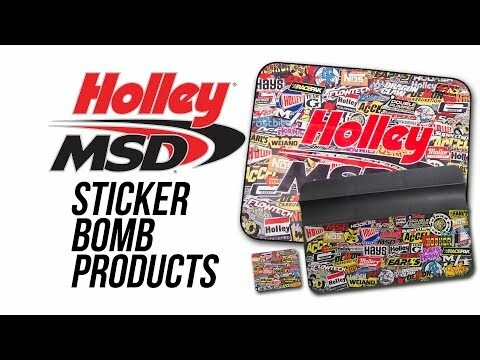 Designed to protect your vehicle's paint while giving you a soft and secure area for your laptop when tuning in the shop, at the dyno, or in the pits. 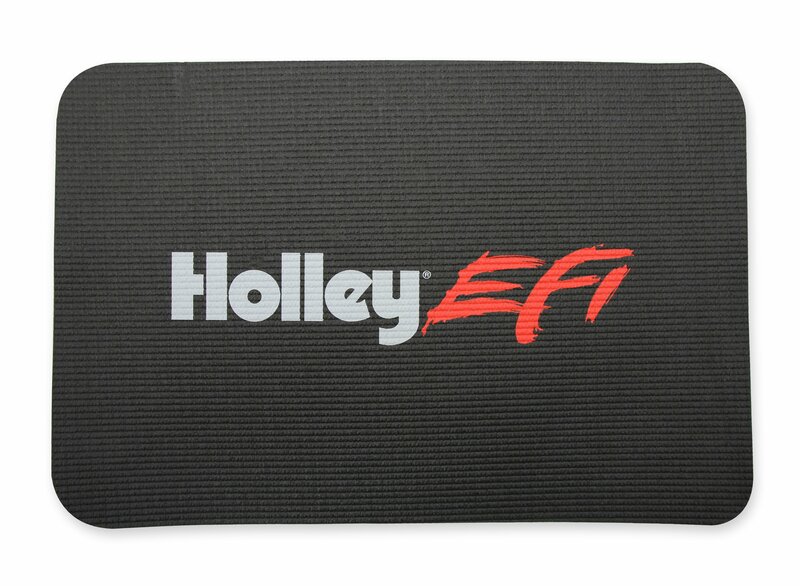 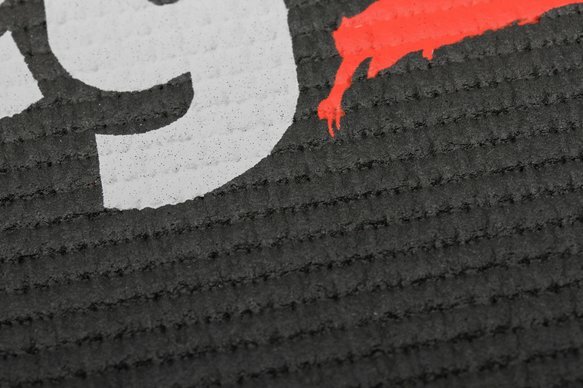 Features our Holley EFI logo and made from 1/8" thick non-slip material. 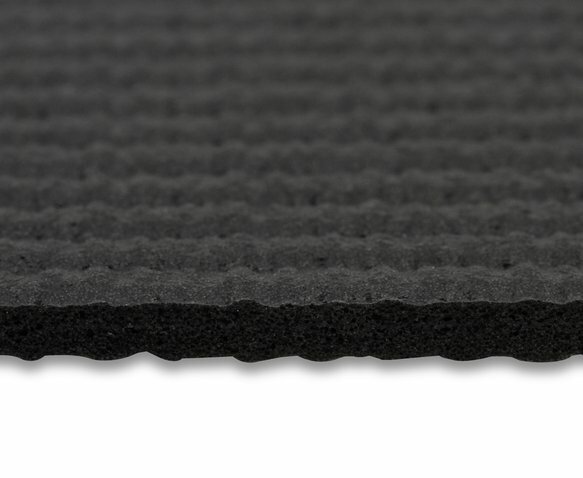 This material keeps your laptop in place on slick surfaces such as the roof, fender, or front seat. 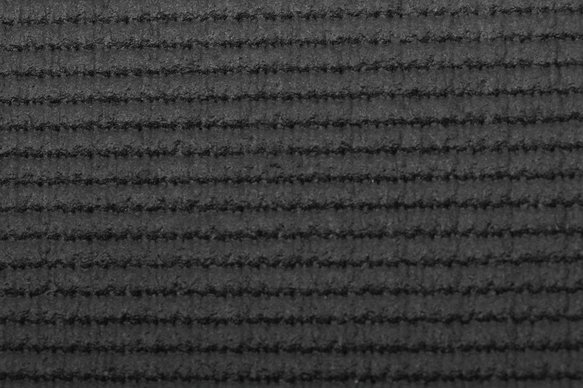 Its convenient 12" x 18" size makes it easy to roll up and carry in a computer backpack or bag.